The United Nations’ weather agency, on Monday, announced that carbon dioxide levels in the atmosphere increased at a “record-breaking speed” in 2016. The World Meteorological Organisation (WMO) revealed that average CO2 concentrations in 2016 were observed to have reached 403.3 parts per million (PPM), up from 400PPM in 2015. The warning comes just a week before representatives of parties of the United Nations Framework Convention on Climate Change (UNFCCC) meet for the Conference of Parties (COP 23) in Bonn to discuss the future path of the Paris Agreement on climate change. The report found that rapidly increasing CO2 levels in the atmosphere has the potential to irreversibly alter climate systems which could lead to “severe ecological and economic disruptions”. 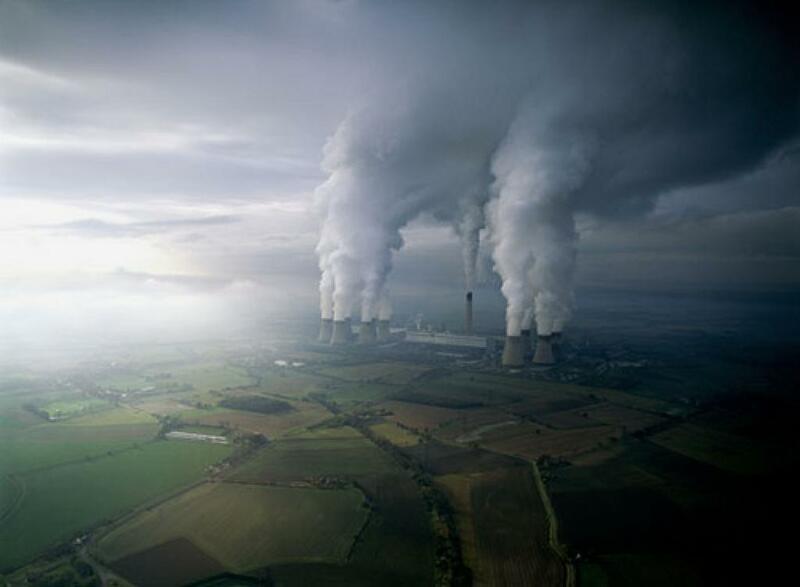 Currently, CO2 levels stand at 145 per cent of pre-industrial levels. The findings are based on observations from around the world collected by the WMO Global Atmosphere Watch Programme. During an interaction with media, Oksana Tarasova, Chief of Atmospheric Environment Research Division at WMO, explained that last year's elevation in CO2 levels came to be because of a combination of human activities and a strong El Niño event, the anomalous heating in the Pacific that triggers droughts, hurricanes and wildfires around the world. The increase of 3.3 PPM over 2015 levels is much higher than witnessed during the 1998 El Nino event, which was of similar magnitude to 2016 El Nino. Two decades ago, the spike was 2.7PPM. According to the WMO, this rate of increase is unprecedented. Before the industrial era, a change of 10PPM took anywhere between 100 and 200 years to happen. Levels of other greenhouse gases like methane and nitrous oxide also increased last year but rates have recorded slight reductions over the past few years.